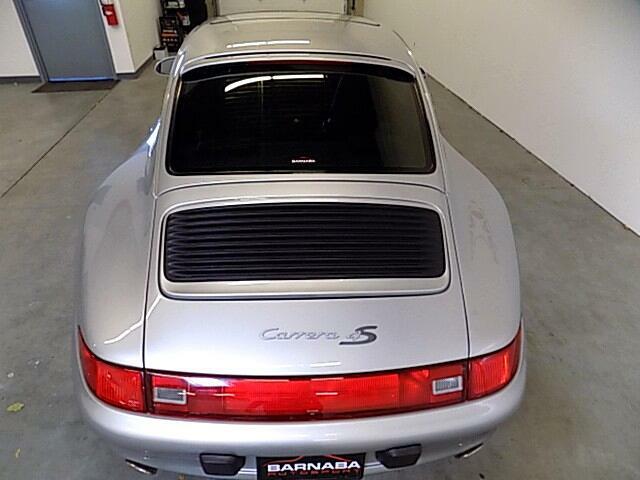 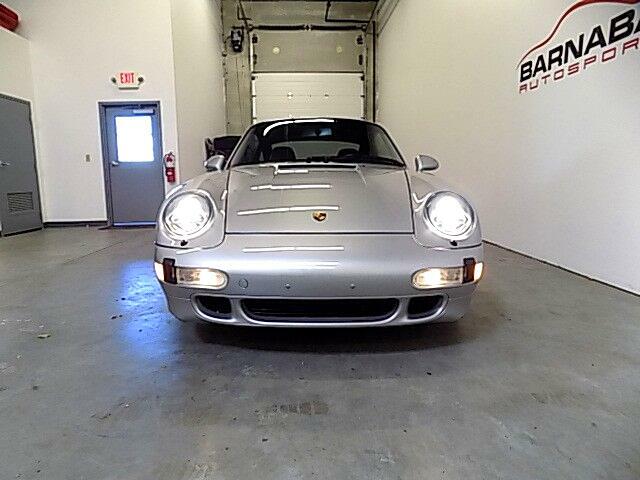 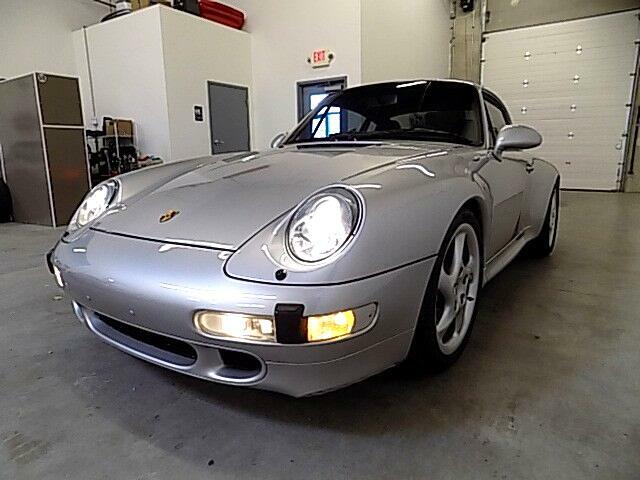 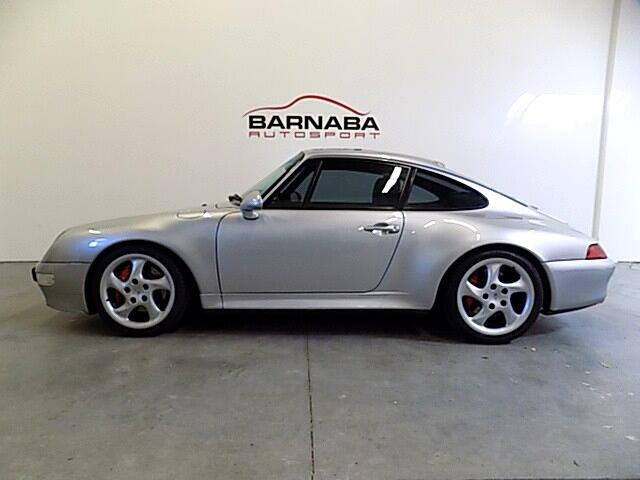 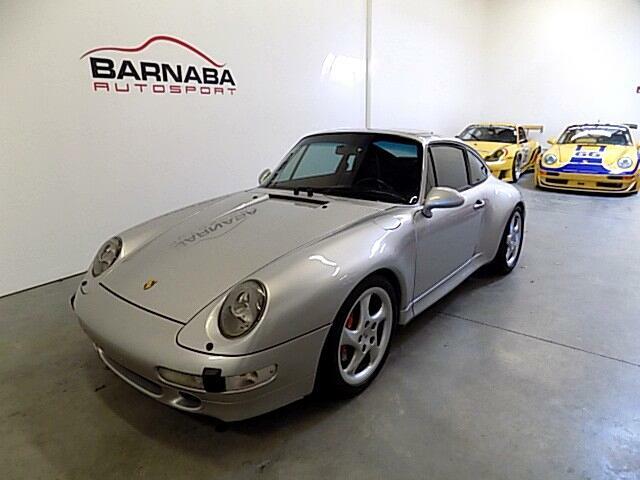 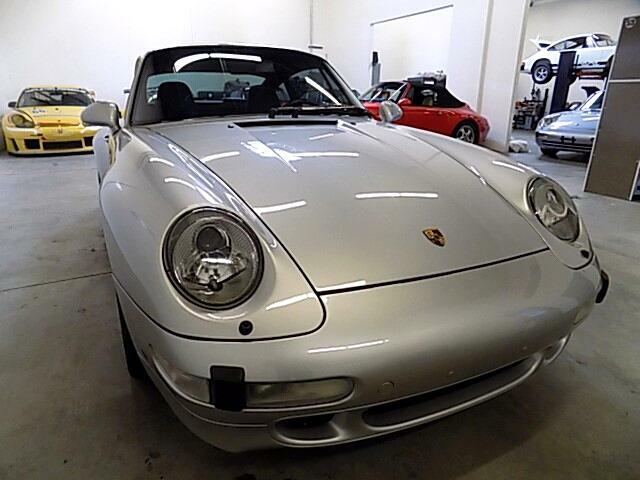 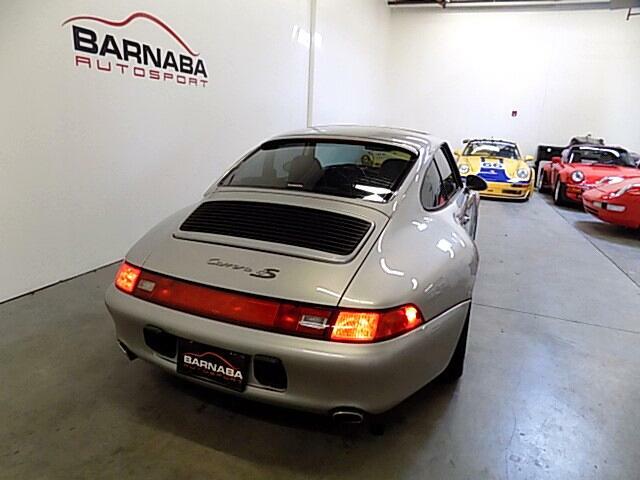 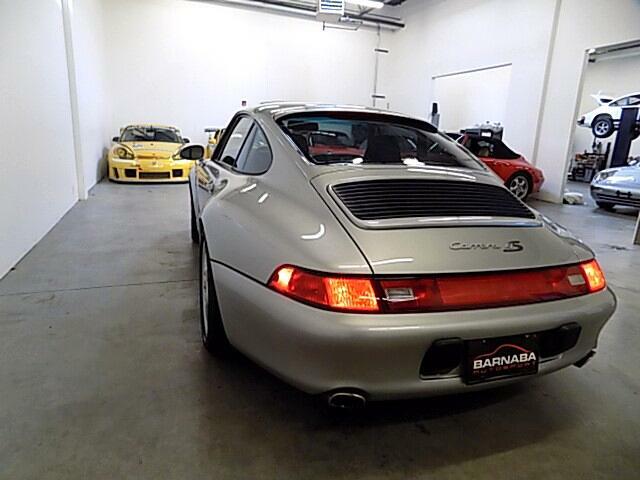 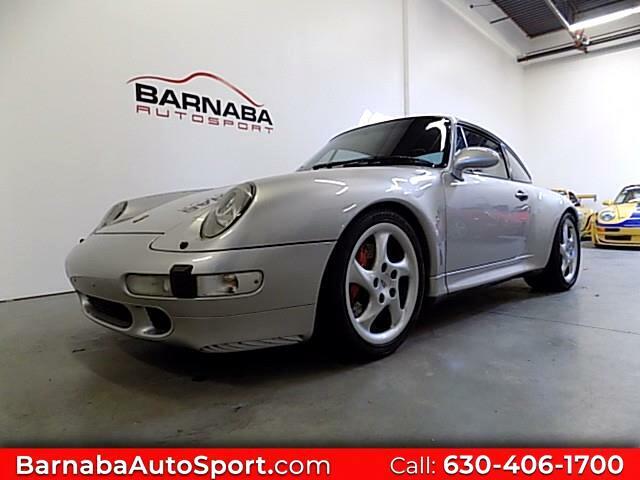 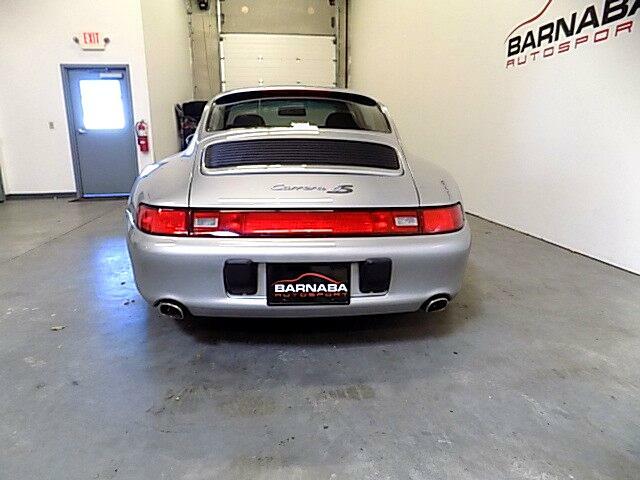 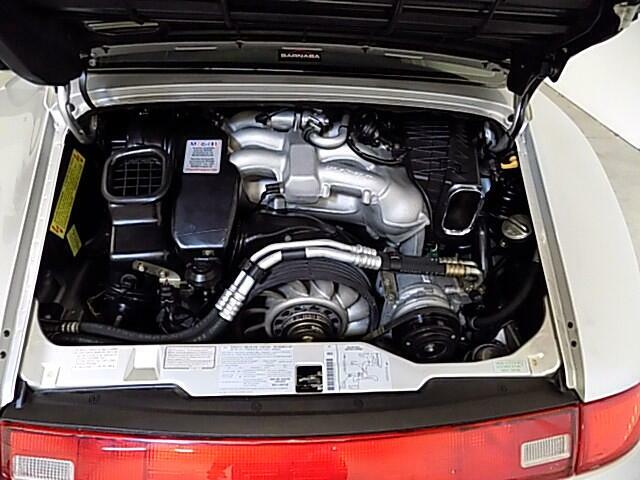 Here we have a marvelous 993 C4S that only comes along very rarely. 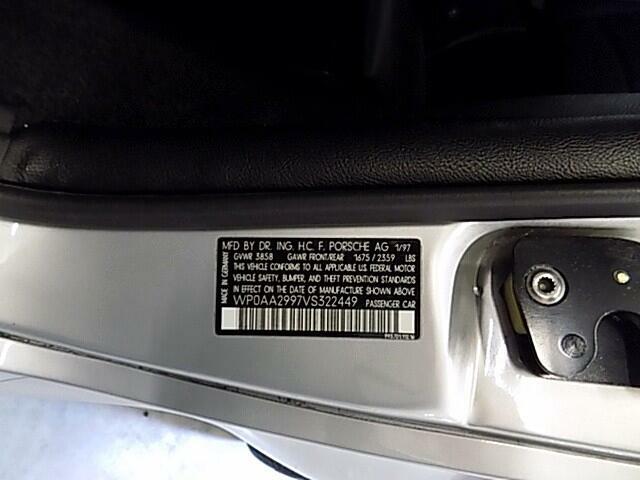 The car has a perfect CarFax report and has only covered 39466 miles. 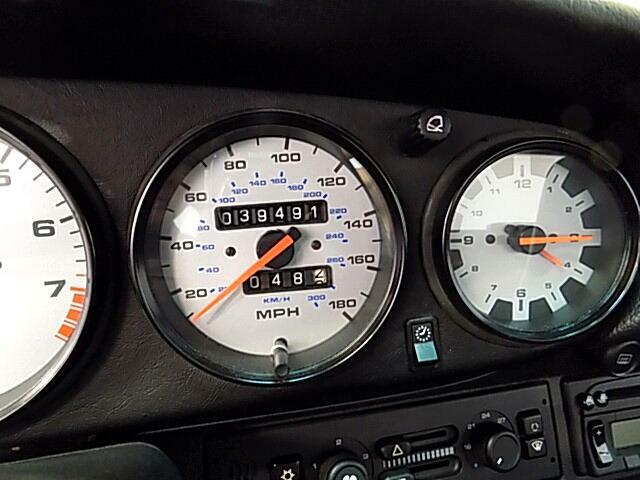 The previous owner kept the car in his collection for the last 10 years driving it less than 5000 miles. 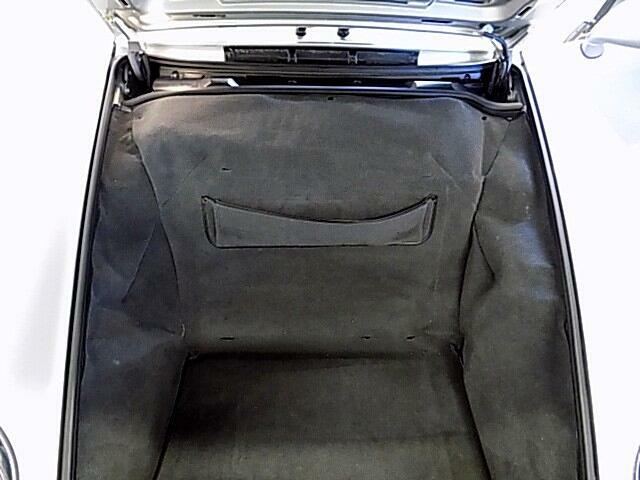 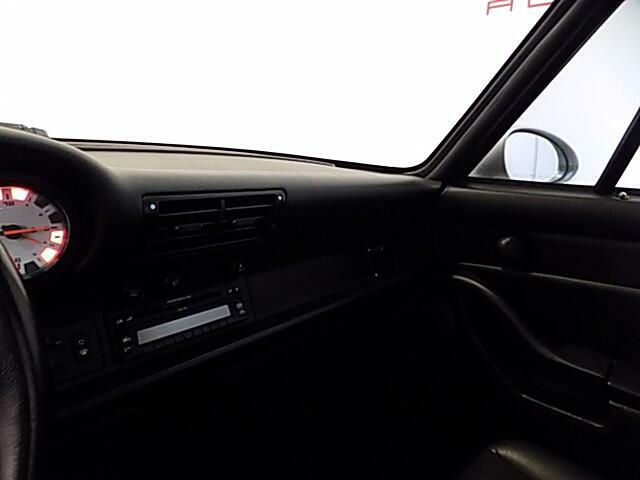 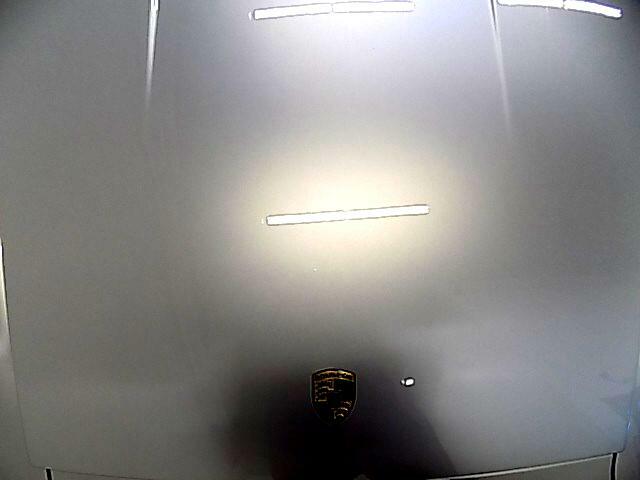 This car is like new. 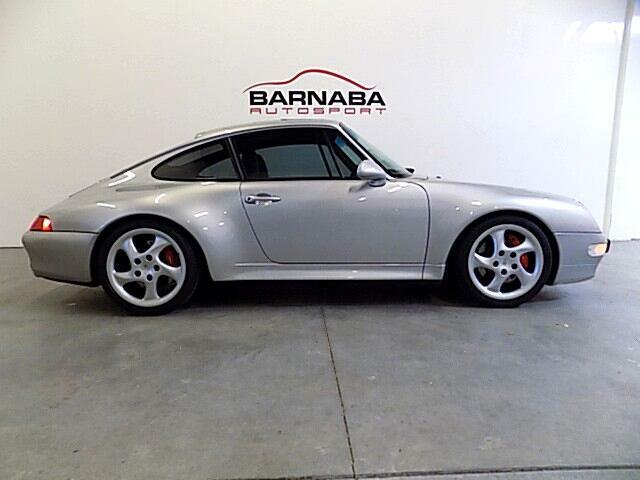 Finished in stunning Arctic Silver Metallic with Black Leather seats, it’s equipped with all the options a Porsche aficionado could ever want. 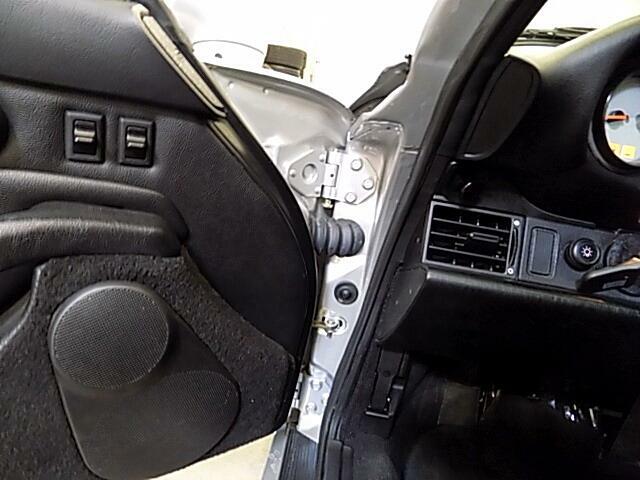 Motor Sound Package, Hi-Fi Sound System with 10 speakers, Becker CDR 210Radio with CD player, Aluminum Instrument Dials and European clear side lights. 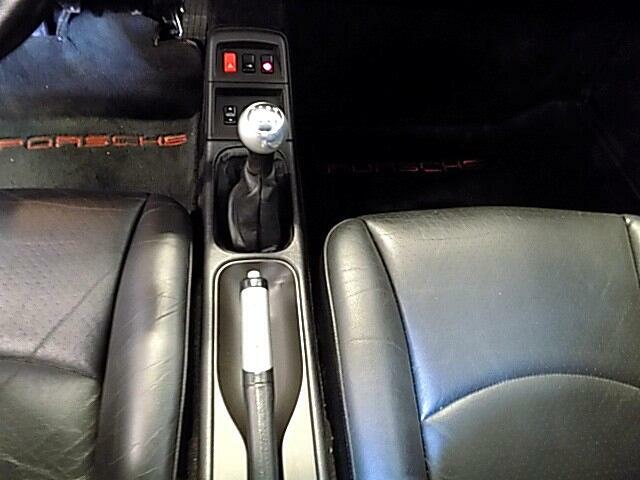 In addition, new Bilstein PSS10 shocks and springs were recently installed. 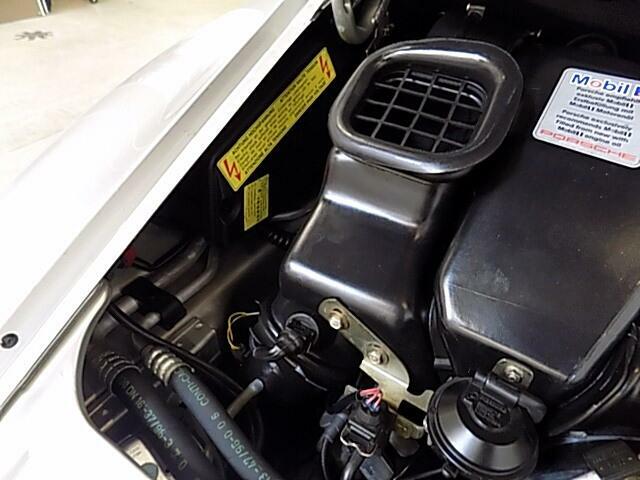 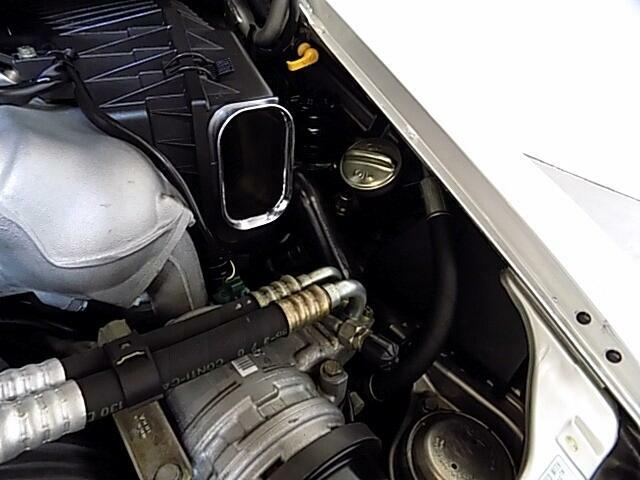 We have completed a full major service in our shop replacing the spark plugs, distributor caps and rotors, oil and both filters, air filter, cabin filters and brake fluid flush. 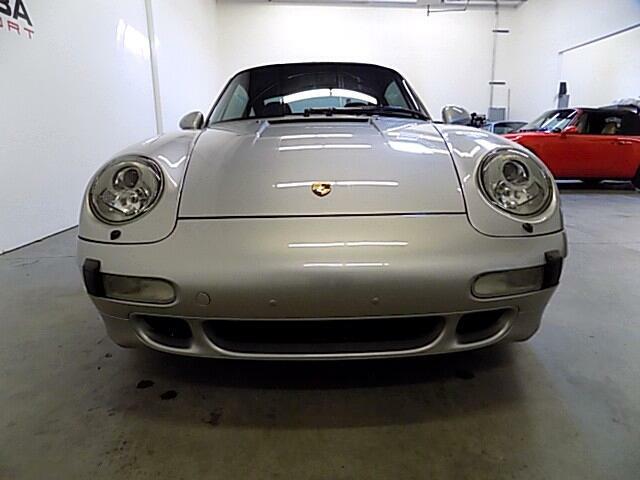 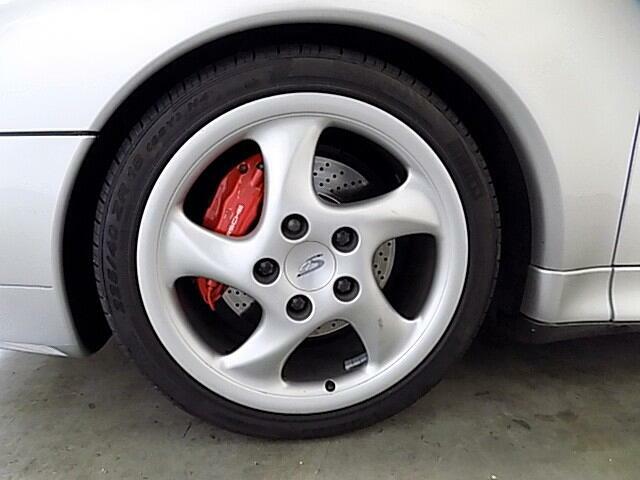 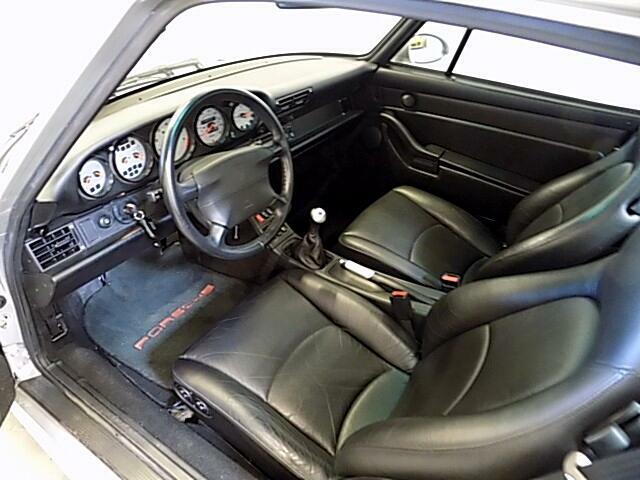 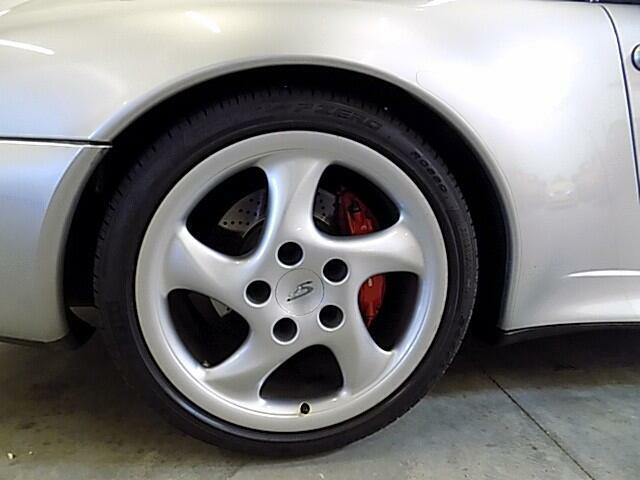 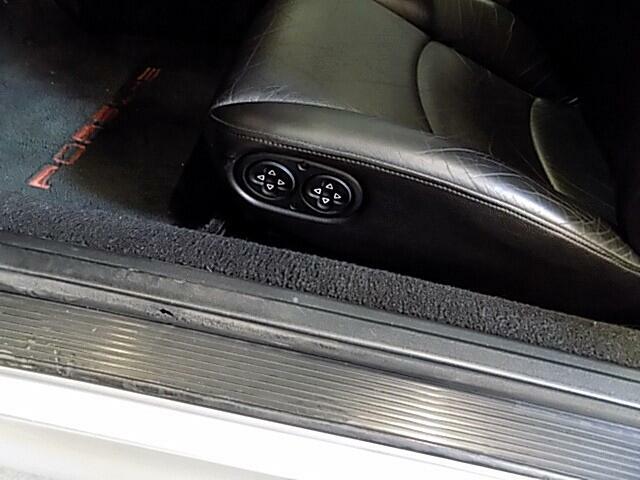 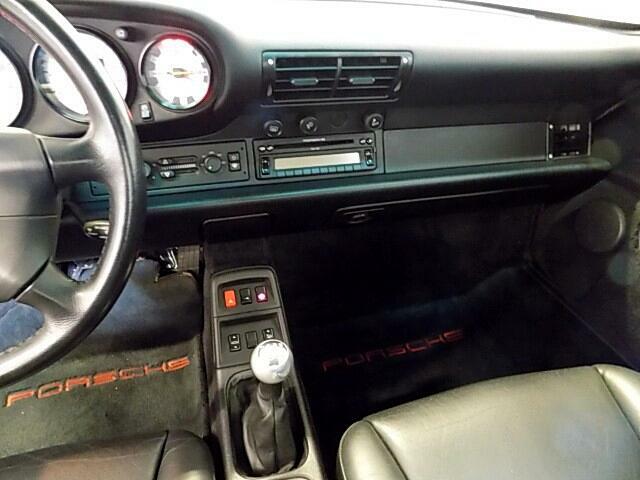 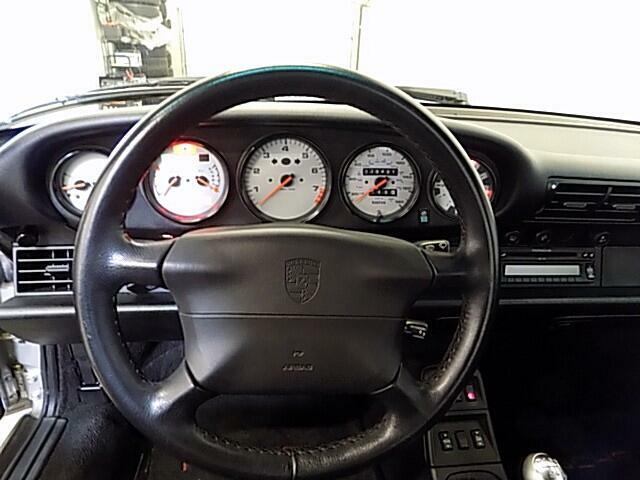 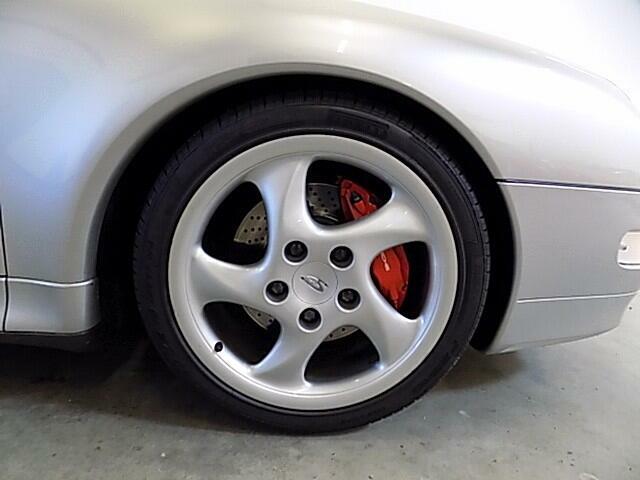 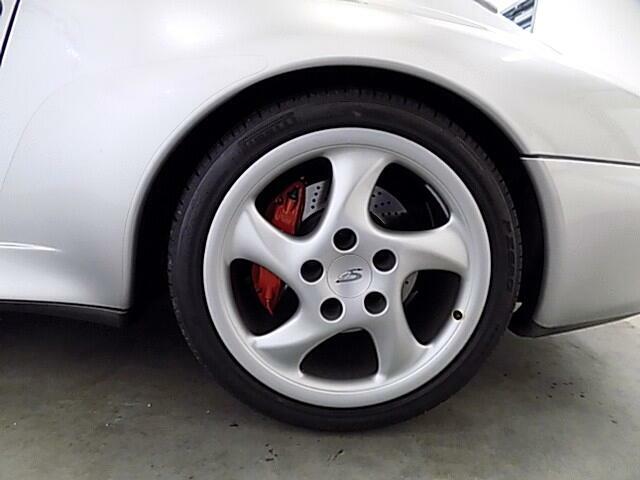 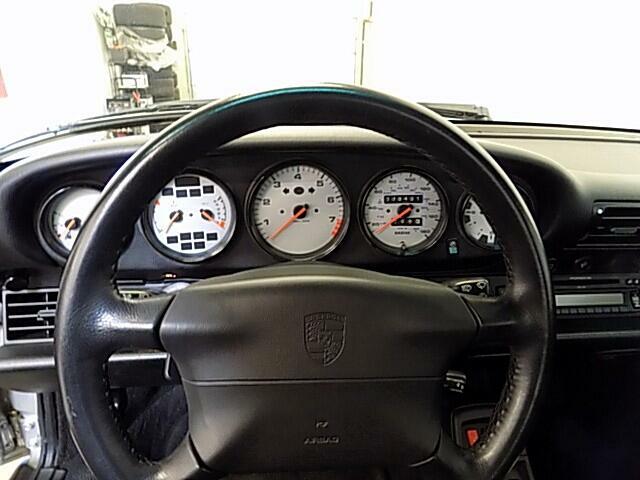 We also installed Porsche approved ‘N Spec’ tires and performed a Corner Balance / Kinetic Arm alignment. 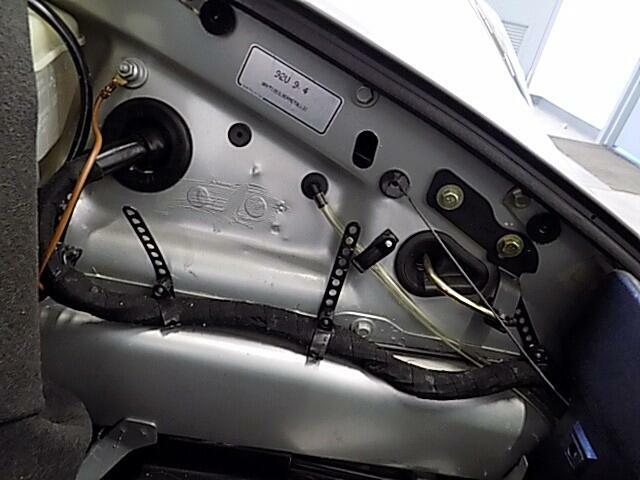 I have the original proper books, spare keys, tools, jack and spare tire compressor. 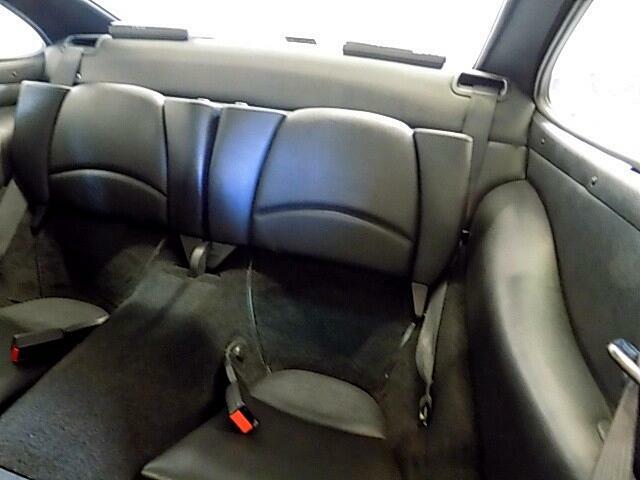 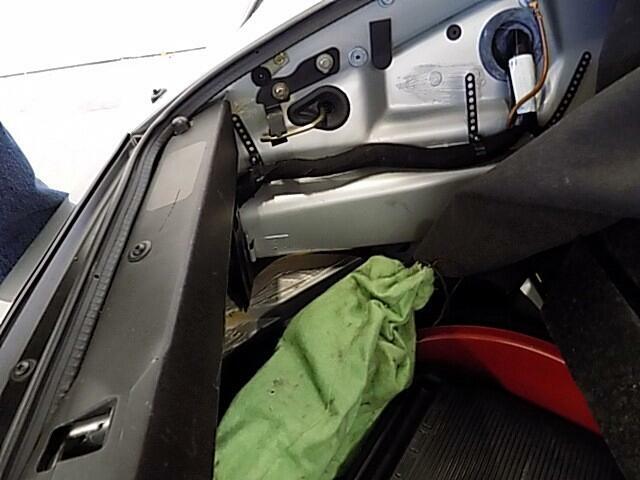 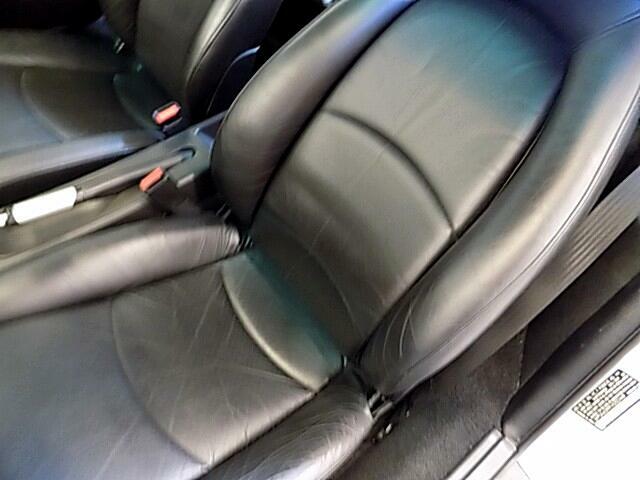 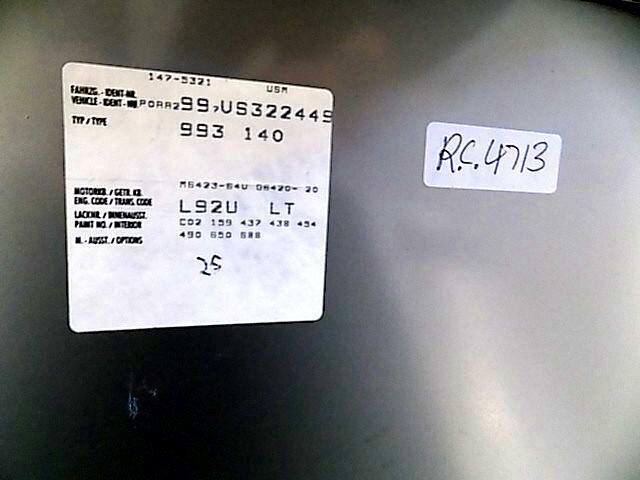 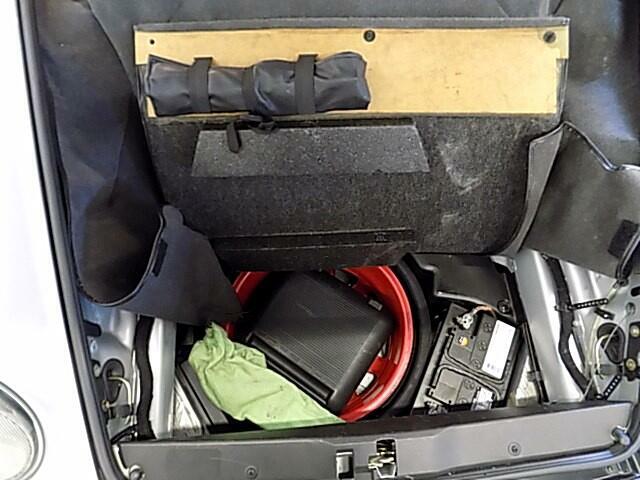 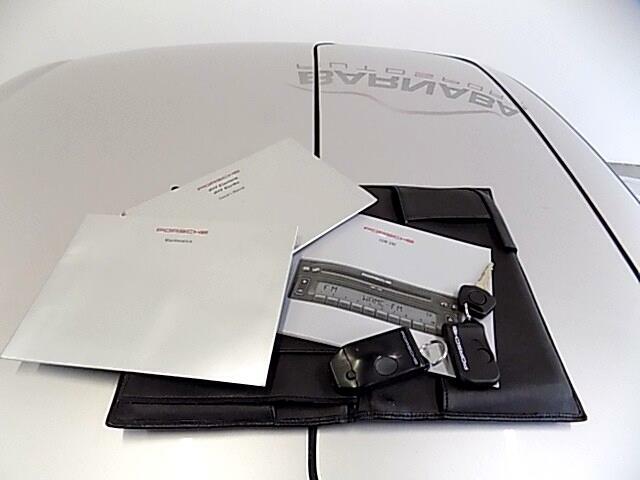 Included is the service records dating back to when the car was purchased by the previous owner. 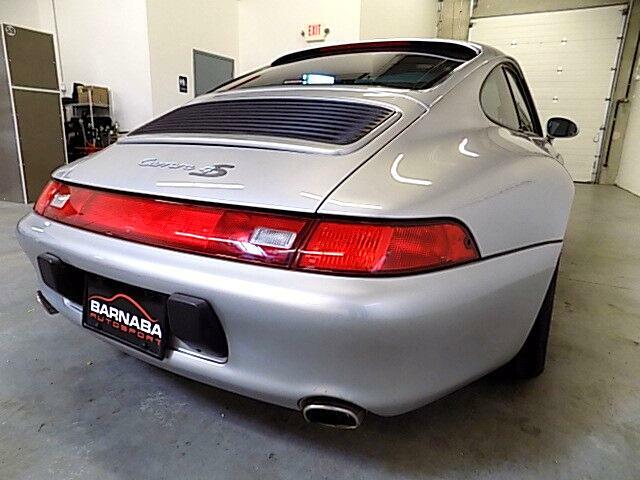 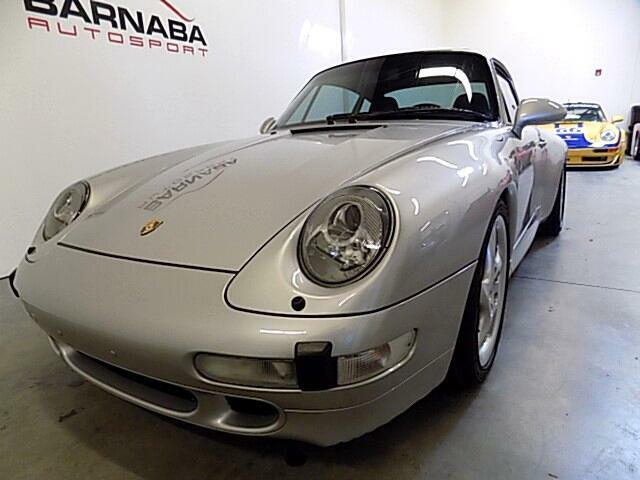 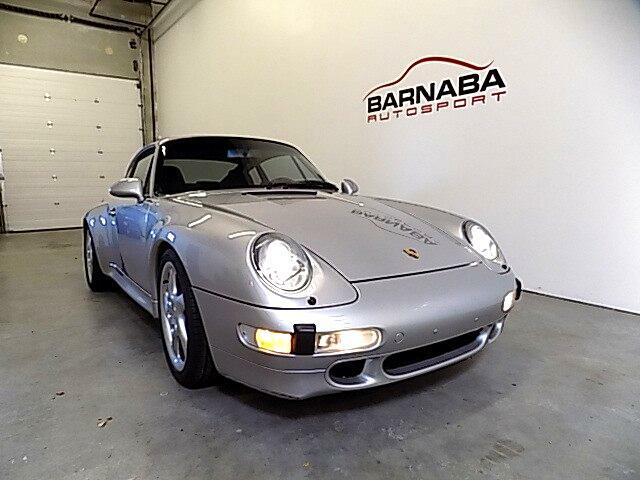 The C4S Widebody is the Holy Grail of the 993 variants. 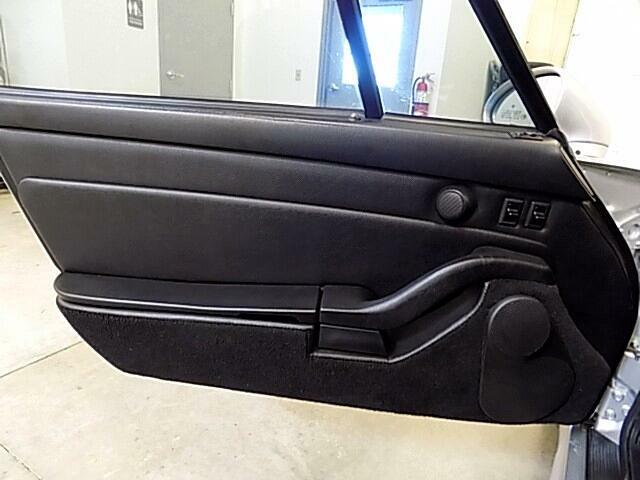 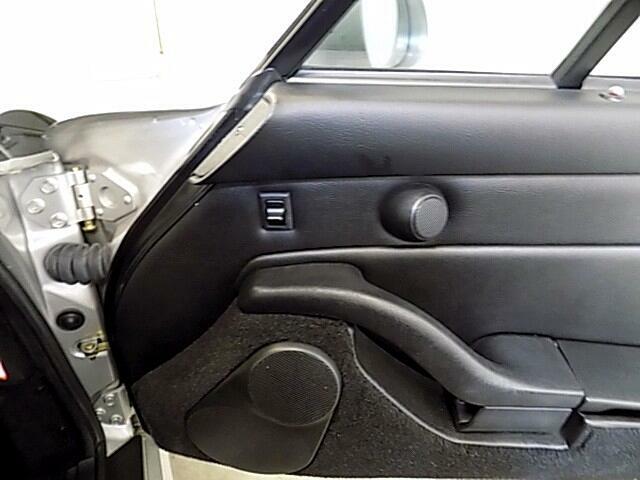 There were only 937 built in MY 1997 making very special. 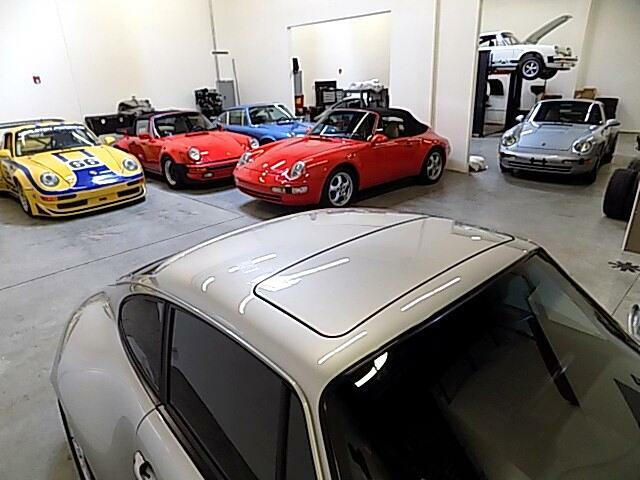 This particular car would make a terrific addition to your collection or why not start one with one of the best you can buy. 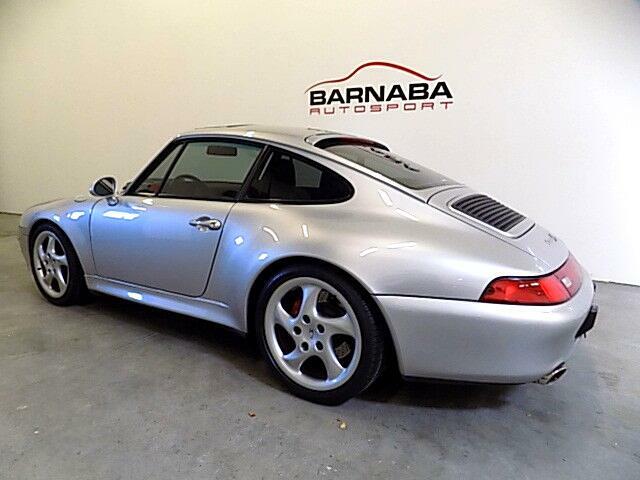 This is a wonderful car that is a pleasure to drive and will make the new owner very proud to own.